After a relatively long wait by their customers, AT&T had finally added the latest Samsung Galaxy Note 2 and Galaxy Tab 2 10.1 into their list of device line-up. 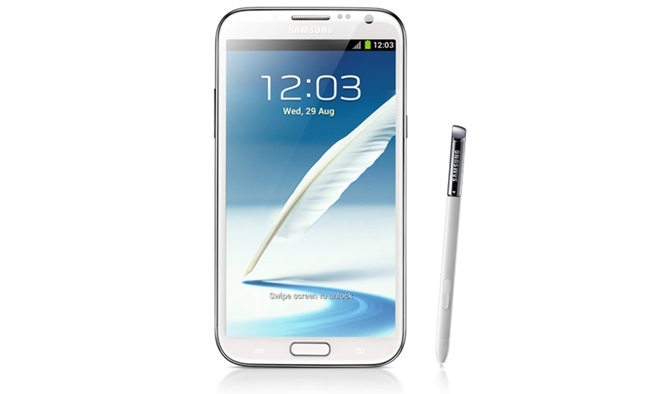 The 5.5″ Galaxy Note 2 have a price tag of $299.99 on a new contract, while the 10.1″ Galaxy Tab 2 was priced at $399.99. Since the price of the 2 device differ by just $100, it make it rather stressful for people to decide on whether to pick the phablet or the tablet.